Fresh off his buyout from Chicago, Dwyane Wade is headed to Cleveland, signing a one-year, $2.3 million deal with the Cavs, according to The Vertical’s Shams Charania. 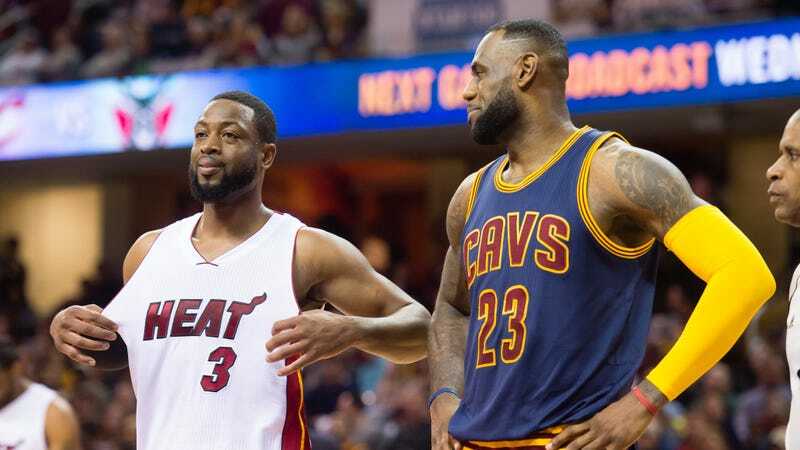 Since news of Wade’s buyout broke, the Cavs seemed like a likely destination, given the opportunity of a reunion with LeBron James. Clearly, Cleveland is also where Wade wanted to go, since even with his recently diminished talents and injury problems, $2.3 million is a bargain.